Healthy hearing is a crucial part of your daily life, from interacting with loved ones, to participating in meetings with coworkers and clients. Whether you’re new to hearing aids or looking for your next device, the hearing instrument specialists at Advanced Hearing Care have the products you need. And because we understand how varying your needs can be, we offer a host of other hearing health products, such as assistive listening devices and even customizable ear protection. Advanced Hearing Care stocks and sources analog and digital hearing aids in all styles including, behind-the-ear (BTE), in-the-ear (ITE) and in-the-canal (ITC) styles, among others. Furthermore, those devices come from a range of the best manufacturers and are offered in numerous styles, shapes and sizes. 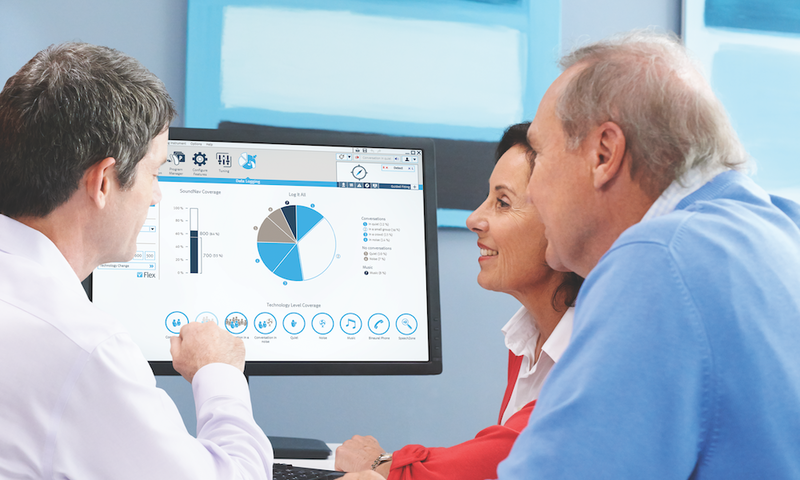 From discussing the options to having your devices fitted, our team of hearing instrument specialists can support you throughout the whole process to restore clarity to your daily life. 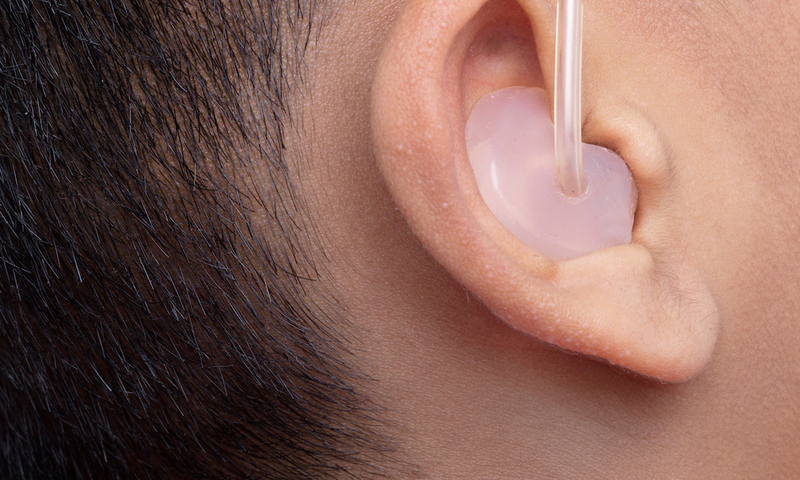 Whether your hearing loss is mild or severe, now is the perfect time to embrace those life-changing products. The term hearing assistive technology is a broad definition of household items that are customized to make your life a little easier. 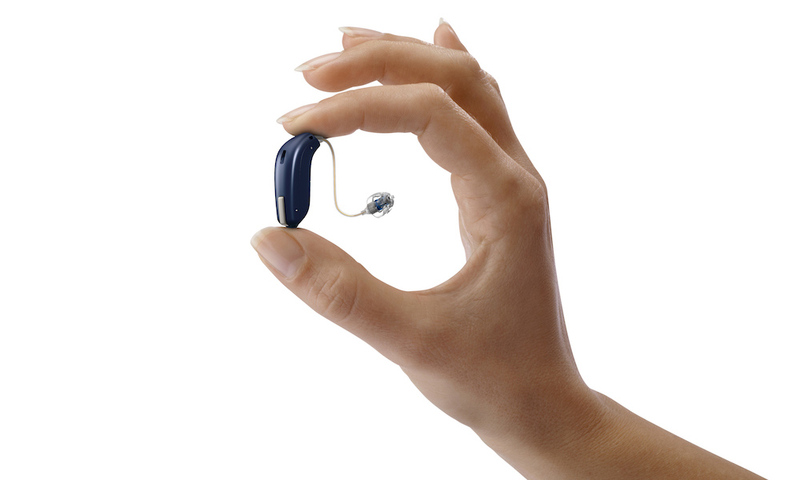 Some are standalone features while others are used in conjunction with hearing aids utilizing Bluetooth technology. Popular products include amplified telephones, cell phone accessories, television listening systems, alarm clocks, phone and doorbell ring signalers, flashing smoke alarms and personal listening systems. Whichever option you choose, those little devices can change your life for the better. 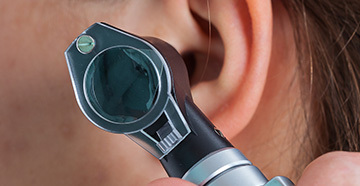 Swimmers’ ear is a common problem that can lead to infections, which increase the risk hearing loss and accelerates regression in existing cases. Advanced Hearing Care provides a host of personalized solutions to overcome those problems. Our swim molds are designed and manufactured specially for your ears and are created after an impression has been taken. 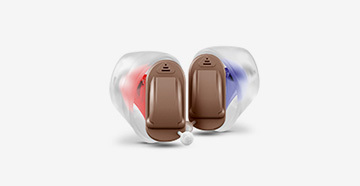 In addition to treating your unique hearing profile, you may need the support of devices built with your unique lifestyle in mind. Musicians, construction workers and other people that are regularly subjected to loud noise or difficult pitches will benefit greatly from our noise protectors. Advanced Hearing Care stocks a host of regular ear protection tools with the ability to design and manufacture a personalized version if required. Hearing protection is the ultimate way to prevent future damage in a host of life situations. In addition to standard hearing aids and earmolds, you may wish to have products designed with specific daily tasks in mind. Using the telephone is one activity where you rely heavily on your hearing, and our earmolds for headsets are the ideal solution. Using Bluetooth technology, earmolds for phone headsets are custom-made in multiple colors and sizes. 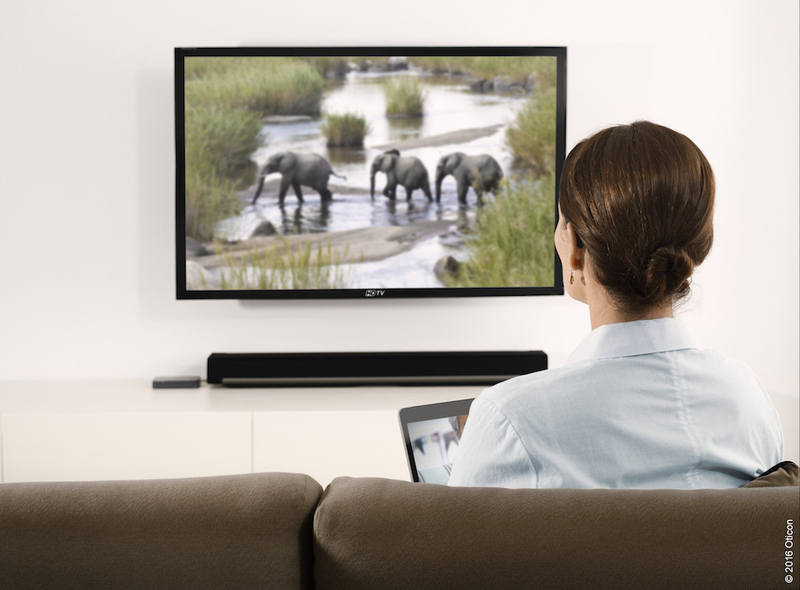 They cancel out the surrounding noises while boosting the sound for added comfort and clarity. To learn more about any of those devices or discuss further possibilities, give us a call on today.